The Tux Store provides formal wear services to the corporate community. 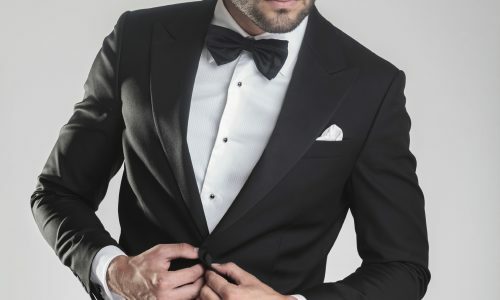 If you are planning a Black Tie affair, contact The Tux Store. Our professionally trained staff will take care of the finest details to make your evening a success.